Batch 2017 graduates have something extra exciting to march for. 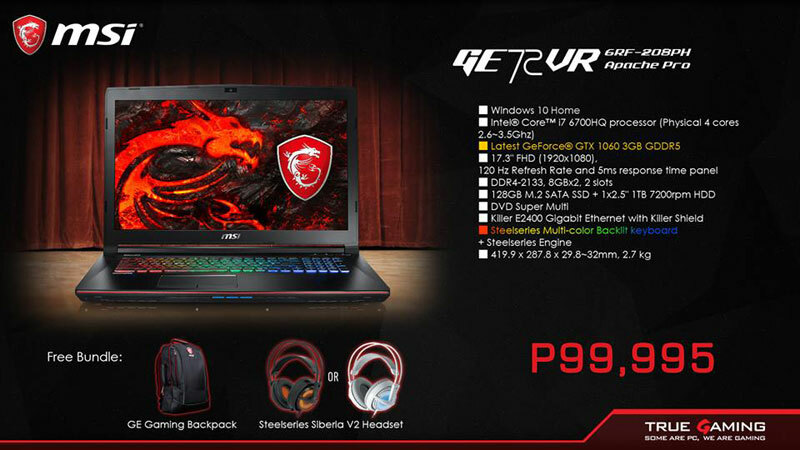 You can now get your very own MSI notebook with discounts and freebies such as SteelSeries mouse, headsets and other MSI freebies. 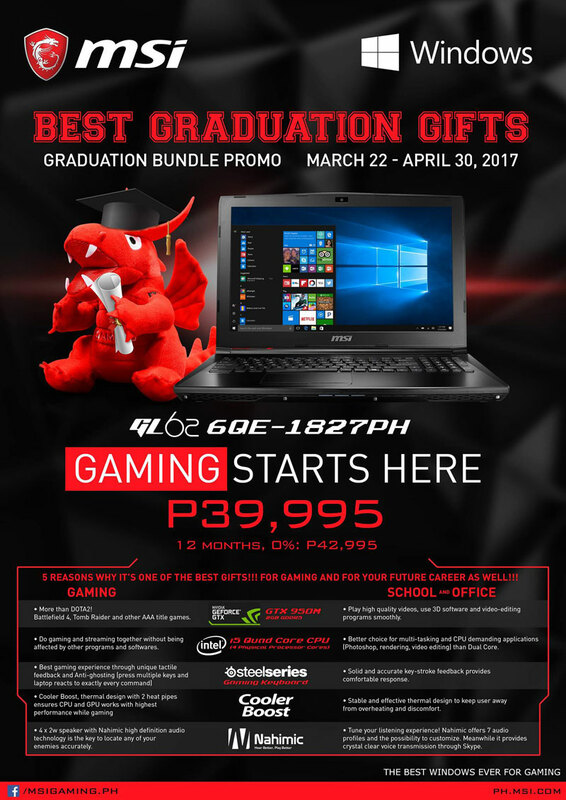 Promo runs from March 22 – April 30, 2017. 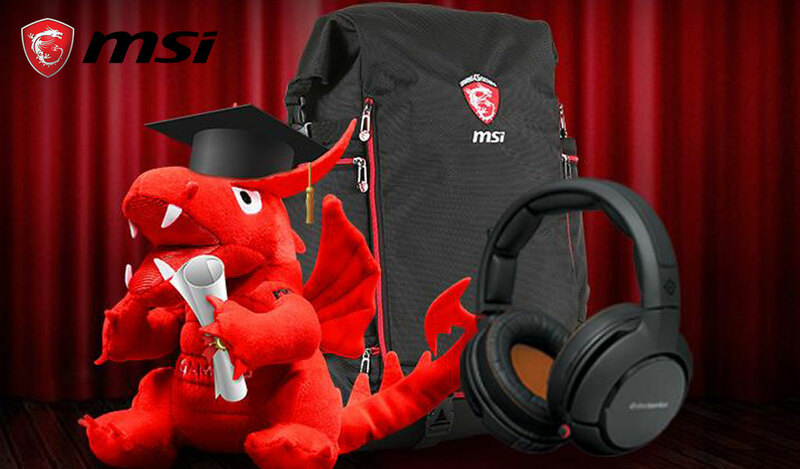 What better graduation gift can you ask for? 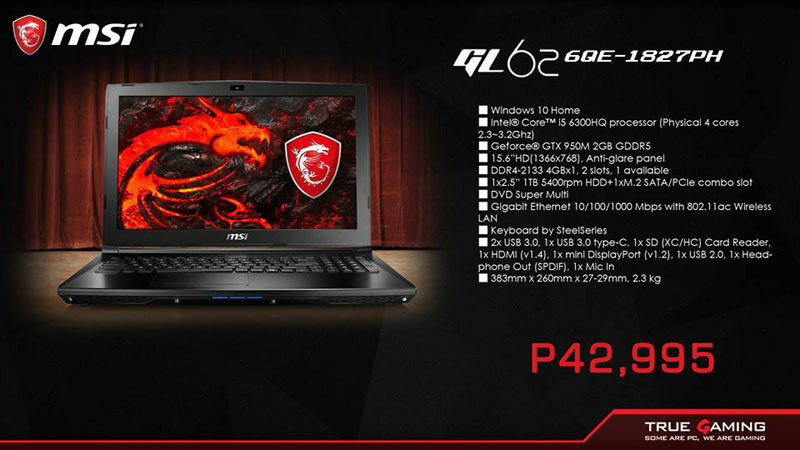 Relax and unwind with your very own MSI Notebook today!